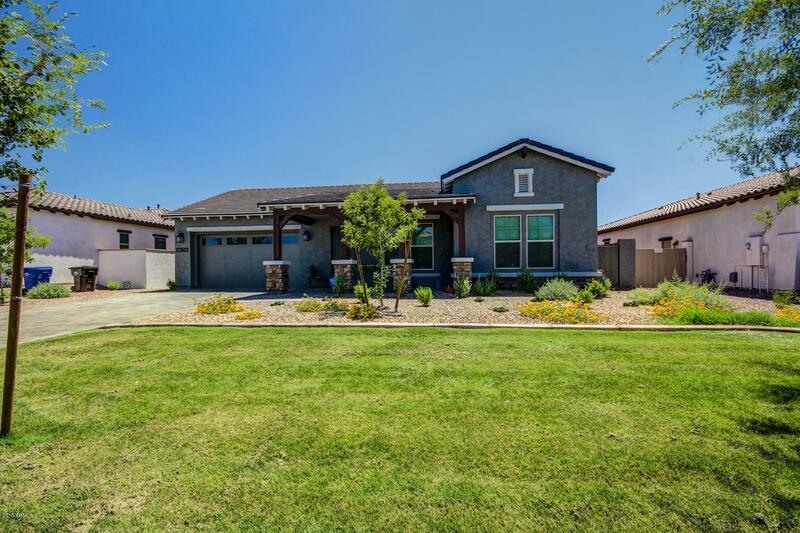 All Marley Park homes currently listed for sale in Surprise as of 04/23/2019 are shown below. You can change the search criteria at any time by pressing the 'Change Search' button below. "BACK ON THE MARKET - Buyer's contingency sale fell through! This Ashton Woods Juneberry model with every upgrade you can imagine is turnkey and ready for you NOW! Post-builder upgraded wood-look tile. This home features the gourmet kitchen with gas cooktop, double ovens, huge island, stainless appliances, and extra cabinets. 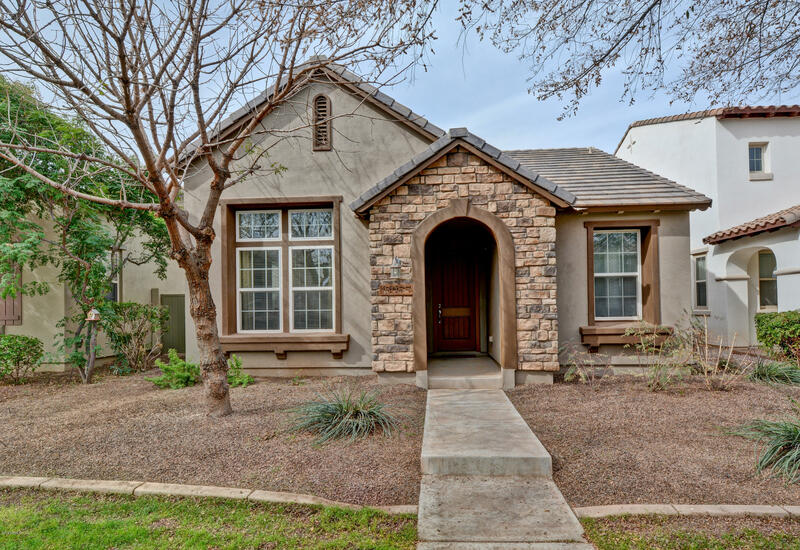 The master suite features upgraded carpet, ceiling fan, and private exit to backyard. Full spa bathroom with his and her vanities, separate soaking tub, and walk in shower. " 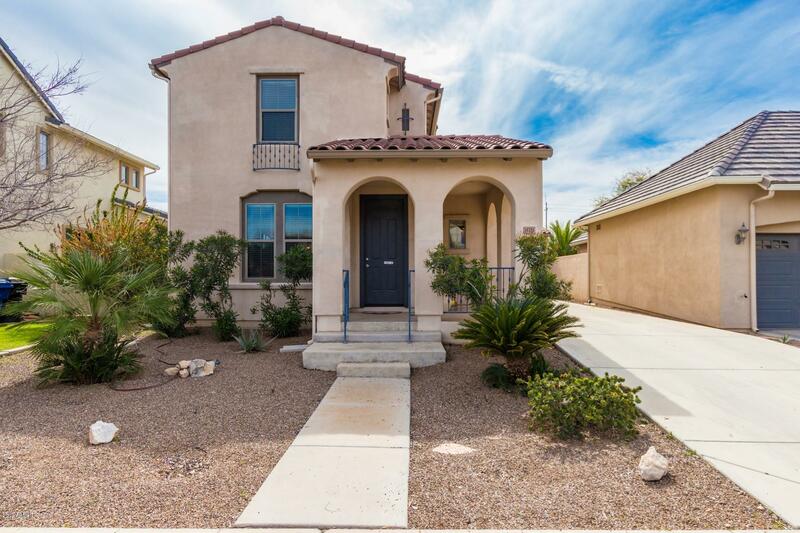 "Immaculate 5-bedroom home with den and loft, features a gourmet kitchen with island, tile backsplash, separate gas cooktop with pot filler faucet, double ovens, butler's pantry, and granite counters. First floor master suite includes his and hers walk-in closets, as well as lavish bathroom with double sinks and separate tub and shower. Upstairs features a large loft plus four additional bedrooms, each with its own walk-in closet. 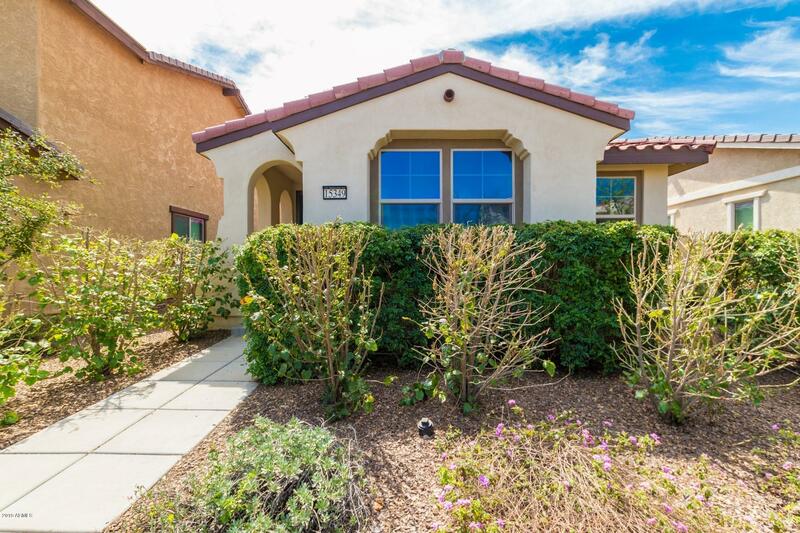 Gorgeous backyard features lush landscaping, a large paver patio w"
"Investor Special! Tenants in place until 12/31/2019. This home has Style and Character! Beautiful and nestled in the subdivision at Marley Park. Spacious floor plan with Living Room, Family Room and Master Bedroom downstairs. 3 large bedrooms upstairs, Formal living room and spacious family room, eat in kitchen, kitchen offers granite counter tops, plenty of cabinet space, large island and more. Great community amenities and much more!!! Come and See 4 Yourself!!" 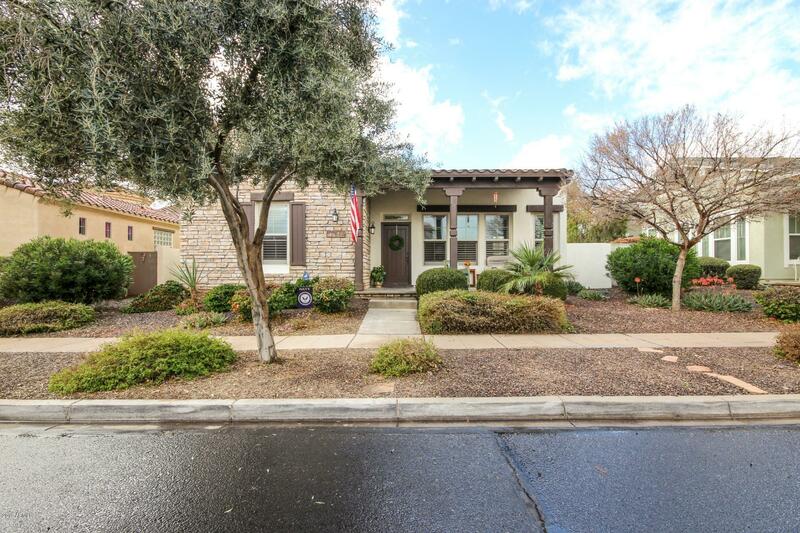 "Stellar home in the highly coveted Marley Park community. Boasting over 2000 square feet 3 generously sized bedrooms, plantation shutters throughout, gorgeous tile floors. and a large living-room/ dining area. The kitchen is complete with granite counters, stainless steel appliances, rich wood cabinetry and a center island. Connected to the kitchen is the spacious family room with a accent stonewall with built-ins. Step out to your covered patio that leads to your detached garage and private yar"
"SINGLE LEVEL, CHARMING COTTAGE STYLE HOME IN HIGHLY COVETED MARLEY PARK - Inside you will find a Spacious Master Suite with 12 foot Ceiling, separate soaking Tub and Shower; Split Bedrooms, plus a Bonus Room that can be a formal Dining Room, Den, or extra Living Room; Kitchen open to Living Room, and has Granite Countertops, Maple Cabinets, Breakfast Counter, and Built-in Desk; Another Built-in Desk in Office Niche; Unique & Sensible Floor Plan with Bedrooms at front of home in Park Setting & Ki"
"You've found the perfect single story, low-maintenance home in Marley Park! This three bedroom, two bathroom home feature a split floor plan, open concept, with a private courtyard and covered patio. The home is very lightly lived in by the original owner and has all the right upgrades, including granite counters, staggered maple cabinets, and tile in main living areas. Located on a quiet street with only neighborhood traffic in the amazing community of Marley Park, featuring two community pool"
"Enjoy life in highly sought after MARLEY PARK! 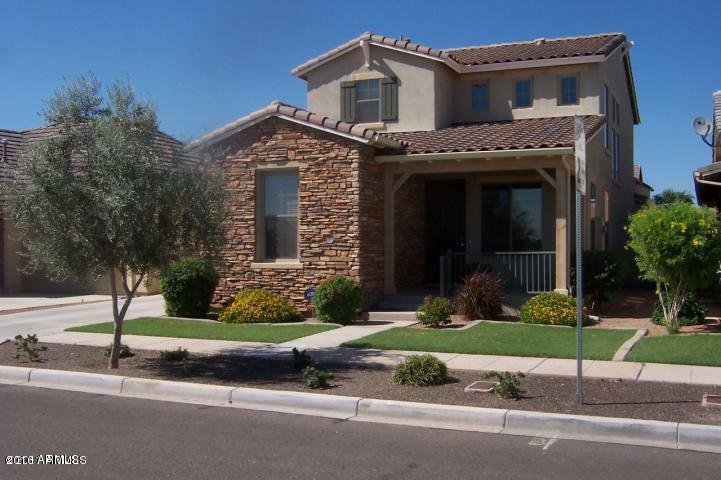 This amazing home offers a spacious Great Room floorplan, neutral tile and paint, large kitchen with center island, breakfast bar, and all appliances convey! Split master with nice sized master bath features double sinks, separate tub/shower, and walk in closet. Must see the BRAND NEW pavered patio, perfect for entertaining & enjoying our amazing weather! 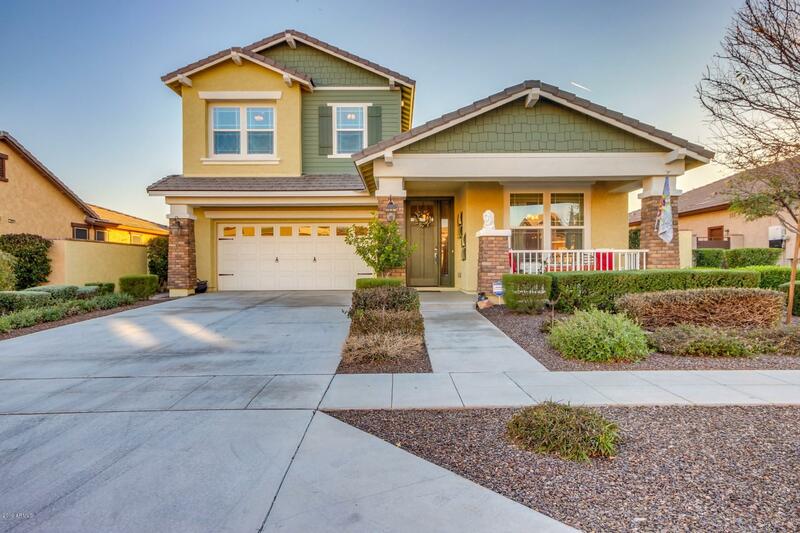 Amenities galore in this subdivision! 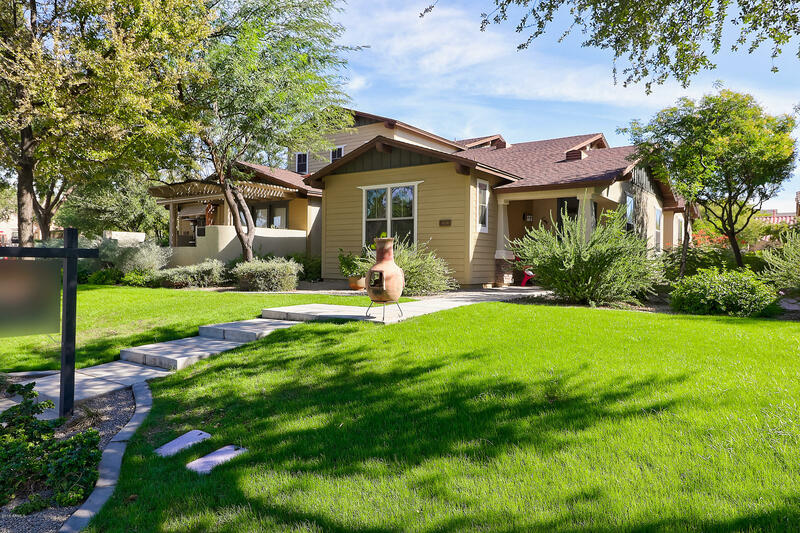 A rated Marley Park Elementary, the Heritage Club and Poo"
"Charming home in the desirable Marley park community. Enjoy your morning cup of coffee out on the front porch and enter in to over 1600 square feet, pristine tile floors, extra storage under the stairwell and large family room for entertaining guests. The eat-in kitchen includes a custom stone backsplash, recessed lighting, a gas range and a plethora of cabinetry hat completes the main floor. On the 2nd floor, are 2 spacious bedrooms and the master suite with access to a private balcony. Out bac"